OUR TEAM OF DESIGNERS ARE HERE TO HELP you create custom one-of-a-kind branding and marketing materials. We will work with you to develop a marketing piece from the ground level that will make your business look great and ensure you have new customers making your phone ring. *please note that our design services are now $75 p/hour effective October 1st, 2015. Here at Cutthroat Print we believe that your materials should reflect your own ideas and you should be involved in the collaborative process and we encourage your input throughout. We want to quickly understand your history, your audience, your objectives, your competitors, and your market, so we can generate fresh graphic content that promotes positive public engagement with your brand and tells your company story. We believe that the right creative design is the foundation to achieving the objectives and goals that your company is trying to achieve. Using our file upload page – Supply us with high-resolution logos, photos and any other artwork you’d like included on your finished piece. 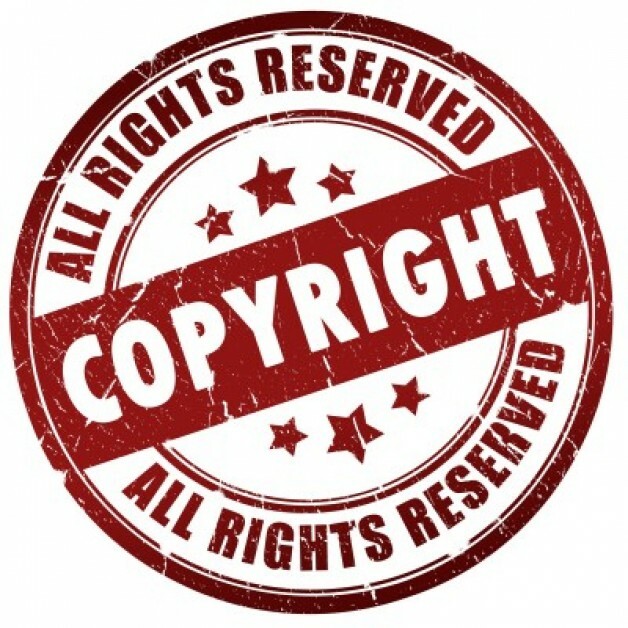 If you do not have high-resolution artwork we can provide you images from shutterstock.com for only $10 per image, simply browse shutterstock and give us the id number of the image or images you want included. Make sure your copy is proofread before sending it to our designer. This avoids multiple proofs, which get time consuming and expensive. If you do not feel comfortable proof reading your own copy, feel free to hire one of our professional copywriters to help enhance your copy and truly make you look professional. Be specific about what you want. Inform us of any colors, fonts or shapes you may like used. If you have a design that you’ve used in the past that you’d like us to recreate and make some changes to, simply scan it and attach it to your order request. We will then take your information and media that you have provided and begin working on your materials using our print ready templates. Once the first draft is complete we will send you a proof to view at which time you can check for any errors or request any revisions you would like to have made. Once all revisions have been made and you are satisfied with your design we will continue to the next step of the ordering process. Many design and print companies retain the rights to your completed artwork and require you to pay extra to buy your print-ready files. At Cutthroat Print Consulting, we believe the customer should own artwork for which they have paid. That is why we will provide you with the high-resolution rights to all of your artwork. It is yours—You own it! This is just one of many advantages to choosing Cutthroat Print Consulting for your next design project. We will also keep your working files in our archives in case you need to make a small change or re-order in the future. This will ensure a huge future cost-savings!